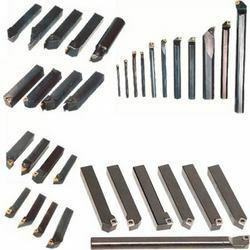 We are a leading Manufacturer of boring tools, special machining tools, special turning tools, twin bore tooling, cnc cutting tool holder and cnc cutting tools from Chennai, India. Outfitted with a modern infrastructure, we are the most prominent organizations of Boring Tools. The offered tools are manufactured using the best quality raw material and modern technology in adherence with industry norms. In tune with varied demands of our clients, we offer these tools to our clients in different sizes and shapes. Our provided tools have gained huge appreciation in the market for their defined features. 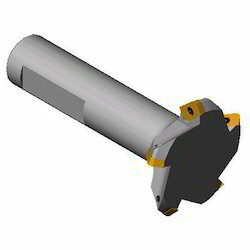 As a reputed firm, we are engaged in offering a quality range of Special Machining Tools to fulfill the demands of our customers. 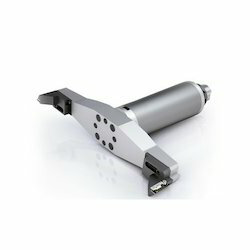 These special tools are extremely robust in state and offer high level of performance. Our products are quality tested and checked at every stage of manufacturing till the time of final dispatch. These all have uncanny ability to correct misalignment of the pilot hole into which it is inserted. 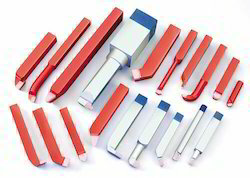 We have designed a wide range of rough boring cartridges in distinct shapes and sizes, which are perfect to meet each and every need customer. 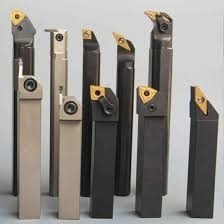 We are a reliable manufacturer, exporter and supplier of a predominant quality Special Turning Tools for Ring Manufacturing. Our offered tools are ideal for rings and bangles. Tuned in to set industry guidelines, our offered tools are fabricated by our apt experts utilizing quality guaranteed crude material and modern innovation. Additionally, these tools are broadly requested in the business sector owing to its extraordinary attributes. Separated from this, these tools are strictly tried by the quality controllers on different parameters to guarantee its perfection. 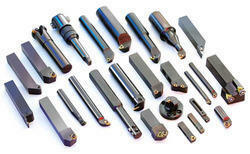 Face grooving tools are developed from impact resistant sub-micron grain carbide and high-speed steel. These are capable of working against a shoulder or bore wall. Backed by our sophisticated facilities, skilled personnel, and vast industry experience, we are able to meet the growing demands of clients with our Twin bore Tooling. 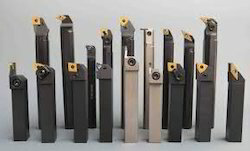 The range of tools we offer includes slotted bar holder, boring head, tiny mite series, square heads, DBL boring heads, boring & facing head & bar, cri-chamfer bars, "V" flange & BT shanks, and shanks & adapters, to name a few. We offer these in precision designs and at market leading prices. 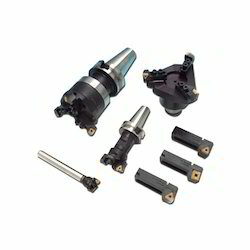 Looking for CNC Tools ?